Below is a quick review of the Nikon Coolpix A 16.2MP compact digital camera. BurnTech.TV, as our frequent visitors know, specialises in fitness technology and wider technology news. Our camera reviews are not intended to be super-lengthy and full of difficult to understand, professional photographer lingo. Our aim is to provide a simple to digest Nikon Coolpix A review which anybody can follow. We think this is important because the emergence of new ‘super compacts’ like this camera is pulling new photographers into the market. The two changes have led to a re-emergence of the compact market place. 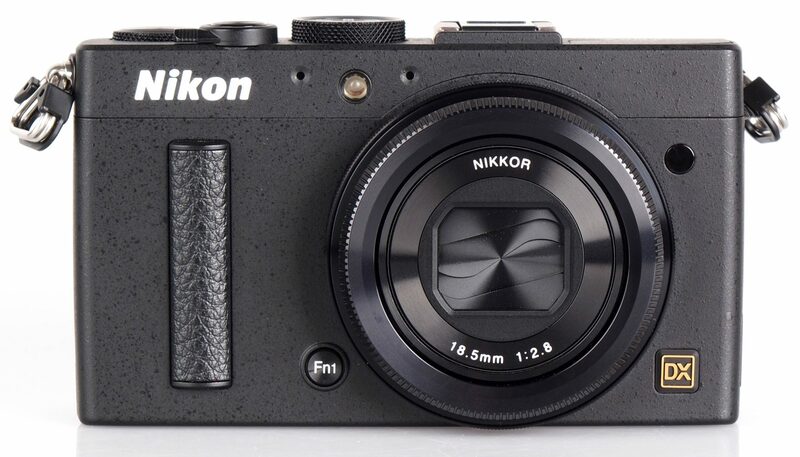 New, higher spec models like the Nikon Coolpix A are striking a chord with enthusiast photographers in a way that compacts were never historically able to do. Naturally, the inclusion of higher specification lenses which deliver near-SLR quality images have seen a boom in the photography market. Photography in general is finding a richer array of people who have always wanted to take up the hobby but who have been somewhat scared off by whole SLR/DSLR user ownership. These cameras are intimidating in a way which the Nikon Coolpix A is not, and the consumers barriers are coming down. Photography in general has also benefited from the popularity of social sites like Instagram too, which is bringing a new focus on taking pictures. The Nikon Coolpix A is not the first entrant into this market. Sony has had great success with their Cyber-shot DSC-RX1, with its huge 24 million-pixel compact. Fujifilm did similar great things with their X100, both of which have paved the way for Nikon to enter the high-end compact segment with their Coolpix A. 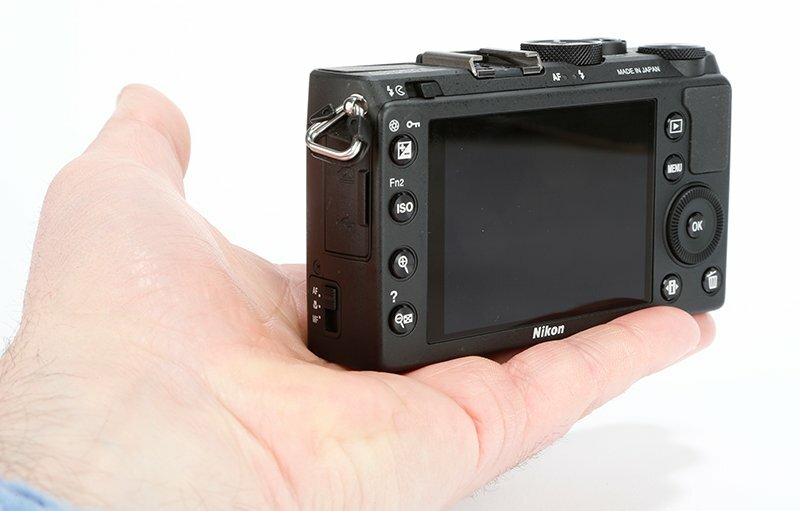 So what does the Nikon Coolpix A offer at a glance? Even somebody with a fairly moderate knowledge of digital cameras and photography in general will recognise that these specifications go above and beyond your standard ‘point and shoot’ camera. A 16.2 MP sensor is in line with what you could expect from a digital SLR camera, and this is allied with a lens which matches its top line spec. With an ISO ranging from 100-25,600, the Coolpix A is an SLR camera in a compact shell. At a price point of £999, this is not intended for taking on holiday to Ibiza to snap you and your mates on the beach – it is a serious piece of technology intended for people with at least a passing interest in photography. At the same time, it is not necessarily intended to pull SLR cameras away from that market, it is seen as more of an advanced ‘bridge camera’, which works as a nice stepping stone between compact cameras and the more advanced and manual SLRs. The Coolpix A uses the Nikkor 18.5mm f/2.8 lens, which is designed to keep pace with the cameras high-powered sensor. The Coolpix offers a full range of exposure modes and high-end features, the sort which you would normally find on an SLR. It’s notable how Nikon have reused a lot of the D7000’s core feature set, and this is definitely no bad thing. The D7000 has a stellar reputation amongst folk who know their SLRs, and is fabled for its ability to deliver exceptionally sharp pictures that have a clarity above the cameras price bracket. Nikon haven’t included a Micro-USB socket, which is the standard port used across many smartphones and cameras. There is no ND Filter, which whilst not critical, it would have been a good addition, and it is available on rival high-end compact cameras. 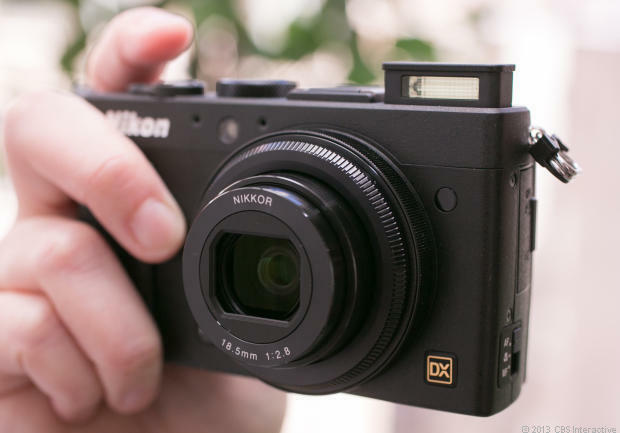 Generally speaking, the Nikon Coolpix A is an exciting addition to a vibrant compact camera market. No camera is going to be without its faults, but there is nothing major in our downsides. No camera segment would be complete without Nikon representation, and the addition of their high quality lenses and sensors is always welcome.